After more than a year of byzantine legal negotiations, Disney has officially acquired 21st Century Fox. For comic book fans, this means that the X-Men and Fantastic Four can now be integrated into the MCU. In the case of X-Men, it goes without saying that Marvel Studios is probably going to hit the reset button on the almost 20-year-old franchise. While none of the cast members from earlier films will be returning, there might be a few behind-the-scenes holdovers. According to The Hollywood Reporter, longtime X-Men producers Lauren Shuler Donner and Simon Kinberg might retain their positions on any Marvel Studios film featuring the titular mutants. Donner reportedly must be granted executive producer status on every X-Men movie, regardless of her actual involvement. Donner has been part of the series since the original X-Men film in 2000. She purchased the characters’ film rights in 1994. Kinberg, who joined the franchise with 2006’s X-Men: The Last Stand, is alleged to have a similar agreement in place. Regardless, there could be ways around this. THR notes that Donner and Kinberg’s deals can be “either untangled or bought out” at some point. But given the movies’ financial success, it’s hard to imagine Donner and Kinberg willingly departing the franchise. Additionally, Donner has previously indicated a willingness to work with Kevin Feige again after mentoring him on the set of the first X-Men. 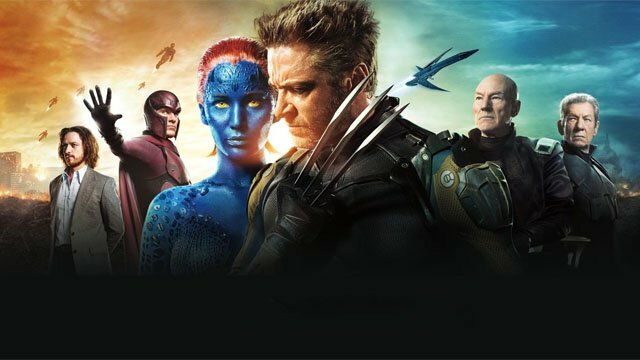 Despite the merger, the X-Men and Fantastic Four won’t hit theaters under the Marvel banner for at least two years. THR suggests that because Marvel Studios is concentrating on other films, new takes on Marvel’s First Family and the Merry Band of Mutants won’t arrive until 2021 at the earliest. Currently, the studio is developing Black Widow, Black Panther 2, Doctor Strange 2, The Eternals, and Guardians of the Galaxy Vol. 3. Meanwhile, Fox will release its final X-Men film with Dark Phoenix in June. Josh Boone’s The New Mutants is also still on the docket. Unfortunately, rumors of post-production troubles have fueled speculation that that movie might be relegated to a streaming platform like Hulu. What are your thoughts on Lauren Shuler Donner and Simon Kinberg staying onboard the X-Men franchise? Let us know in the comment section below!